Cash traded fed cattle were up $0.67 this week to an average of $118.44 for live sales compared to $117.67 last week. Very little volume was reported this week, however, with only 8,680 head reported for the week – down from 72,821 last week. The first reported prices in 2017 for Oklahoma City 500-550 pound steers averaged $156.26 while 750-800 pound steers averaged $132.68. 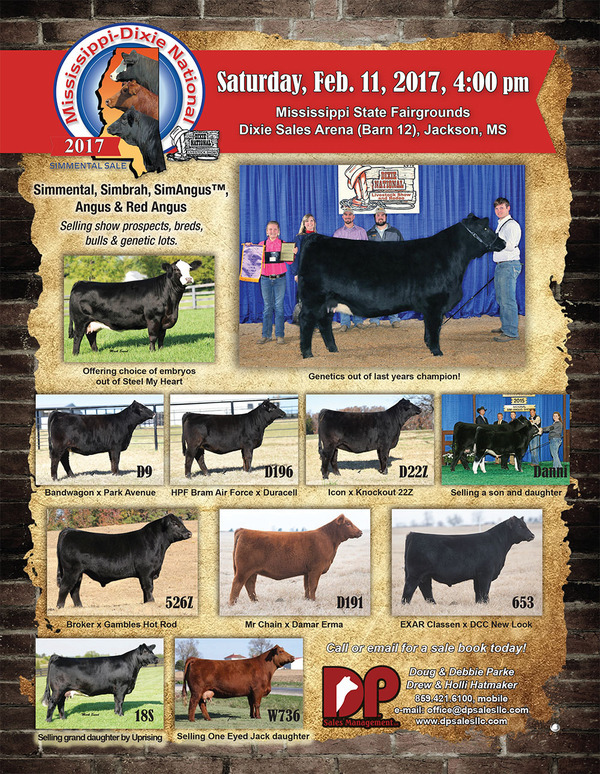 During this week in Mississippi auctions, lighter weight feeders weighing 450-500 pounds averaged $139.00, while heavy steers averaged $113.50. 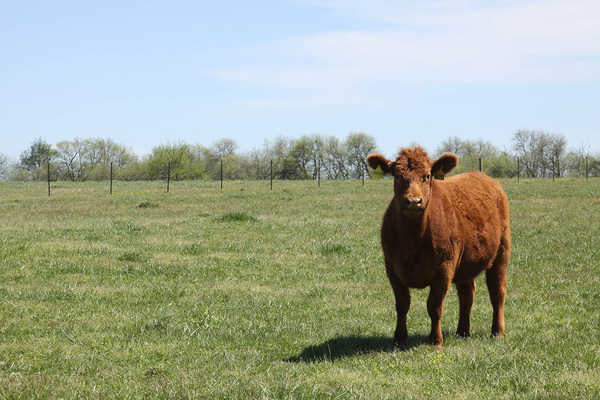 Live cattle futures and feeder futures rallied this week. February live cattle were up $3.66 on the week at $118.48, while April live cattle were up $3.60 to $117.8 over last week. January feeder cattle were up $1.80 from last Friday at $130.30 while March futures are up $5.20 on the week at $129.23. March and May corn futures are each up a penny from a week ago at $3.59 and $3.66, respectively. 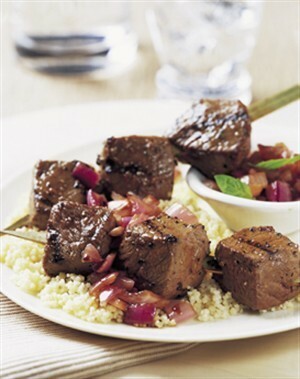 Wholesale boxed beef prices are declined this week with choice boxes averaging $192, down $9.84 from a week ago. Select boxes ended the week with an average of $188.59, a decrease of $5.03 over last week. The choice-select spread shrunk to just $3.41 this week. MCA is looking for producers ages 20 to 40 who are potential leaders and who are interested in learning more about MCA policy. Make plans for you and your family to attend the 2017 MCA Convention and Dixie National Farm Expo. Events will kick off Friday night at 6:30 in the Trade Mart for the Cattlemen's Round Up & BBQ. This great event will have good food, games, and live music from Southern Grass. This great event for the family will also include the Live Auction featuring items for your home and farm. The highlight of the convention will be the Awards Luncheon on Saturday where we will award over $60,000 in scholarships and honor outgoing president, Paul Whitlock. On Saturday producers from across the state were in Raymond for the Central Mississippi Replacement Heifer Sale. The group of 99 heifers averaged $1803. 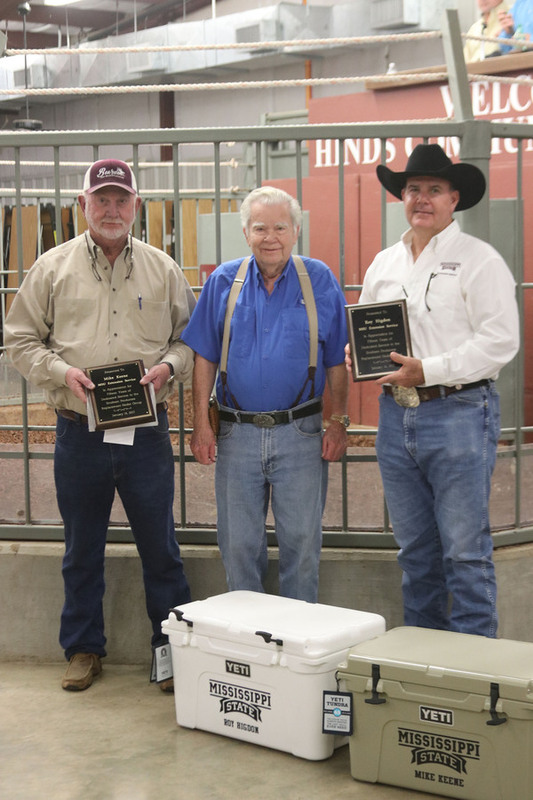 Before the sale the consigners honored Mike Keene and Roy Higdon. Keene and Higdon will be retiring from the MSU Extension Service this month. educational opportunities combine to make a great farm show. equipment vendors. 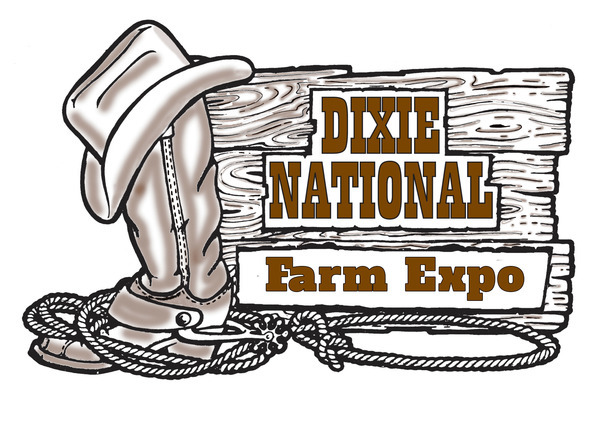 This will be a one stop agricultural marketplace for those attending the Dixie National Livestock Show and Rodeo. Over 40 exhibitors will be on hand displaying their products and talking to you about how their products can benefit your operation. This is a unique opportunity for you to visit with many companies and see all the latest products. If you or your company would like to have a booth at the expo please contact LeAnne at the MCA office.